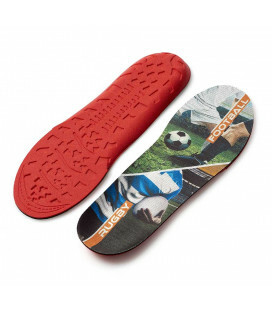 Comfortable leather 1/2 insoles to prevent rubbing on the soles of your feet. 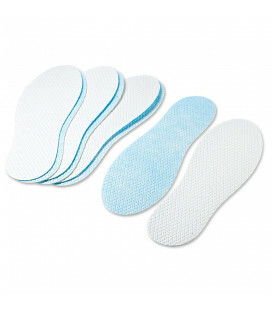 These half insoles in quality leather will prevent rubbing at the front of your foot when you wear heels or when you are walking. They also make your shoes fit perfectly at the front. 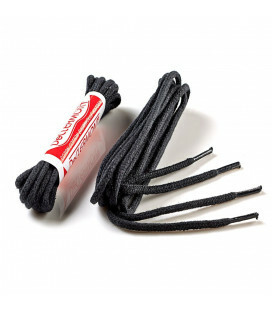 They are made of real kid leather. 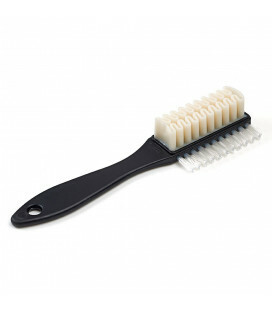 The plus point: A layer of comfortable non-slip latex stops the 1/2 insoles moving. 1 pair.